If you want to trade in your copy of that modern war shooter you don't like as much as you used to, and you live in and around the Philadelphia area, get ready to scan your prints in. Since the beginning of July, GameStop locations in Philadelphia have been requiring anyone wishing to trade in a used game to submit to a fingerprint scan. So, is this something GameStop is trying out in one location and getting ready to introduce to others? Are they collecting some sort of weird biometric information on their customer base? Maybe people with a certain type of print play certain types of games. This practice is an anti-theft measure required of the chain by the Philadelphia police. In Philadelphia and other areas, GameStop's trade-in practice makes the store subject to laws usually directed at pawn shops. 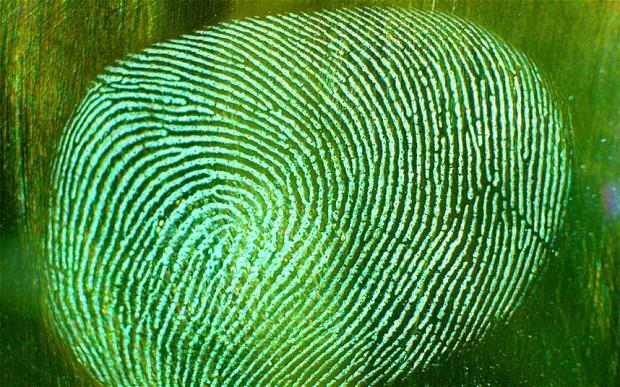 The exact nature of these laws vary from state to state, but often require the customer to present a state ID or submit to a fingerprint scan. Pawn shops are often favorite places for thieves to profit off of their takings, and GameStop is sometimes used for the same purpose. These policies are frustrating for the company's wider customer base and for the trade-in business responsible for a huge chunk of their revenue. It's meant to act as a theft deterrent, but many see it as an invasion of privacy when they just want to trade in. It may deter customers from selling their used games to the retailer, but the hope is that it'll stop just as many thieves from being able to unload and profit off of stolen goods.